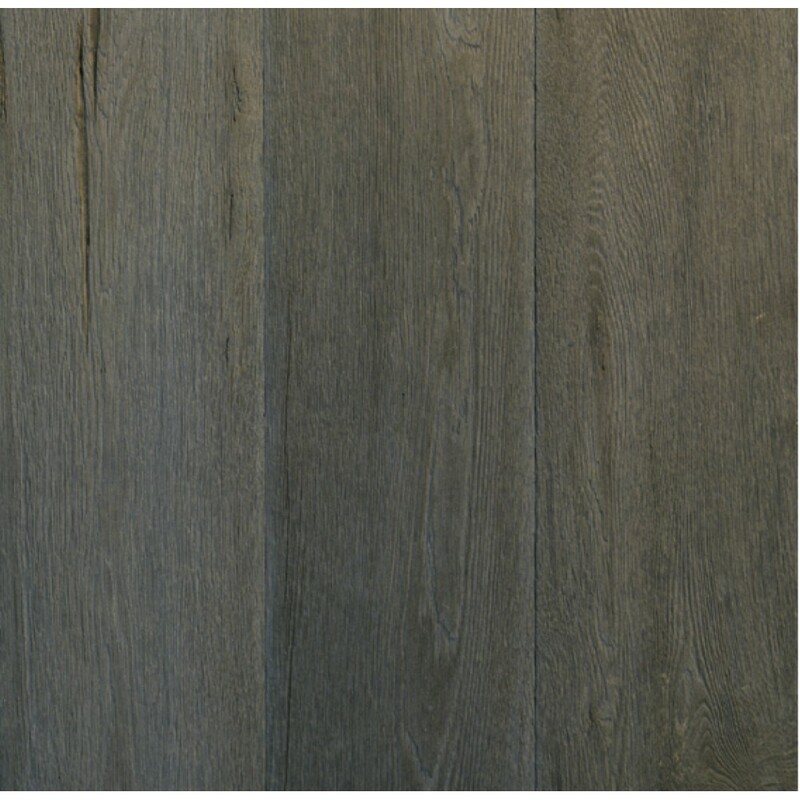 Landmark Collection draws its inspiration from the incredible beauty of Classic European Architecture. 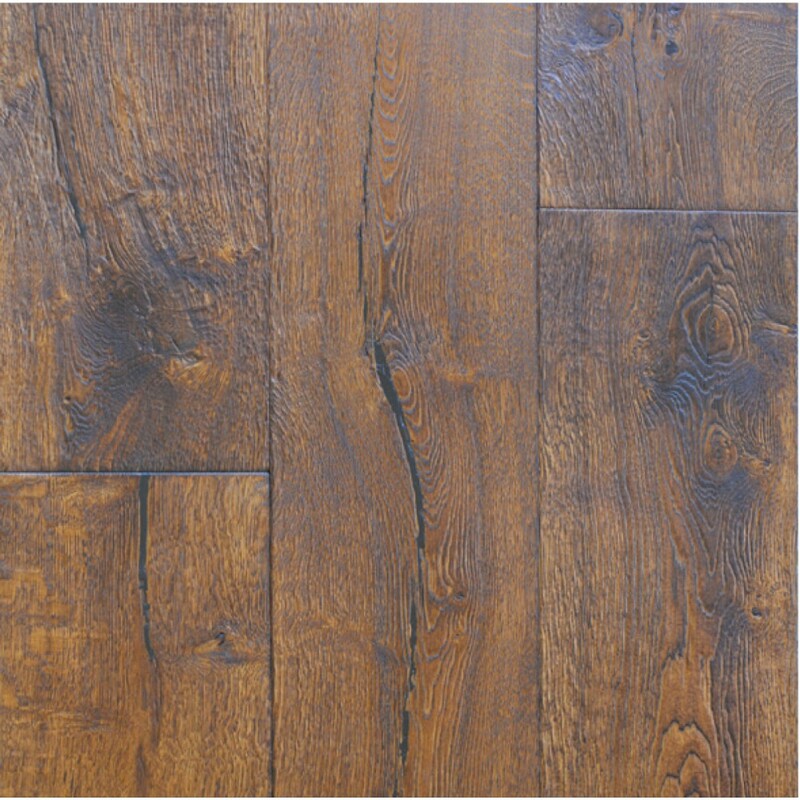 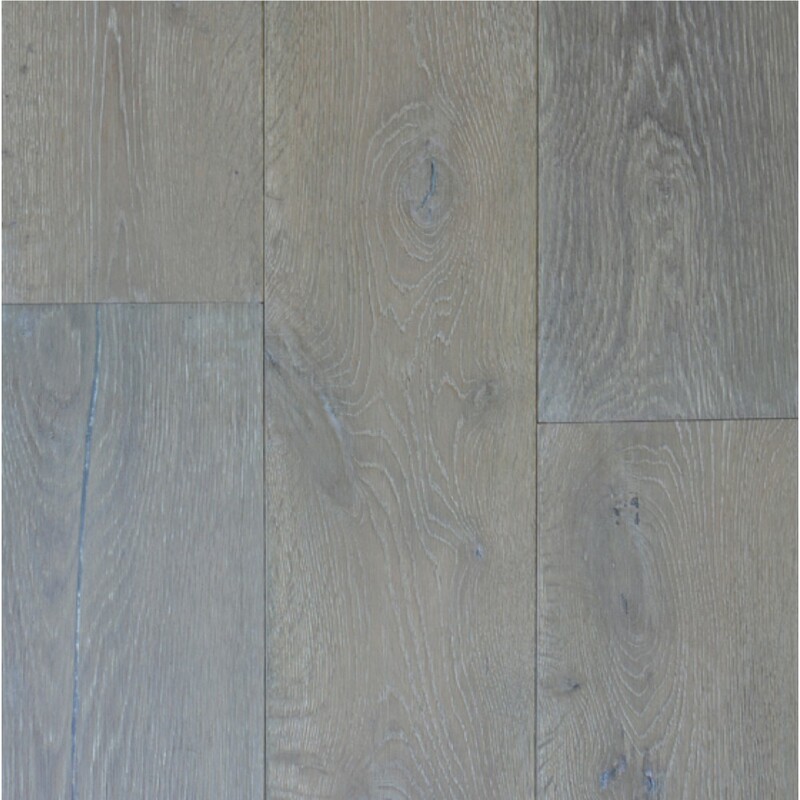 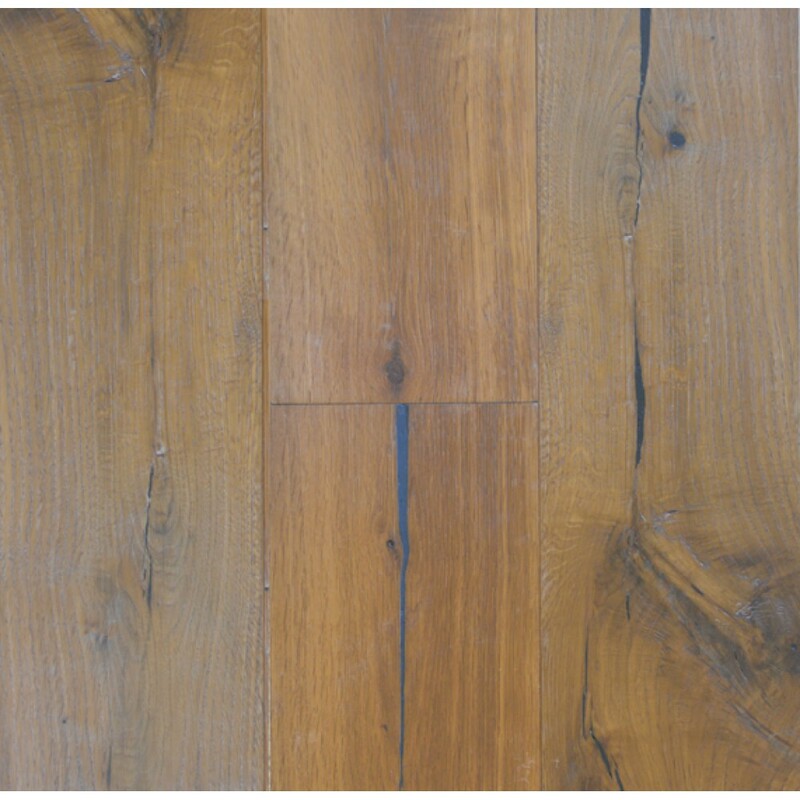 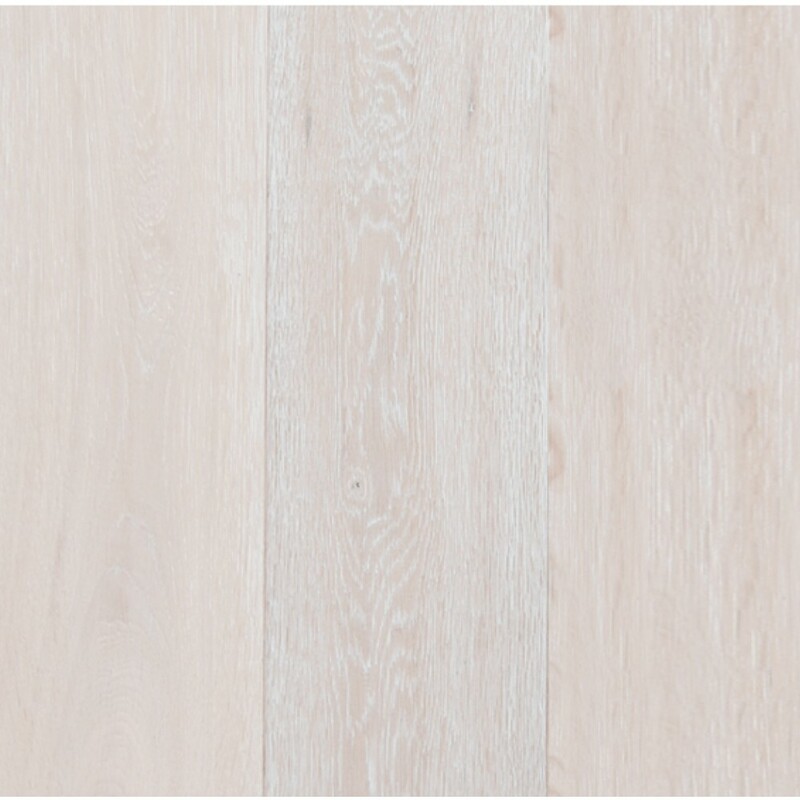 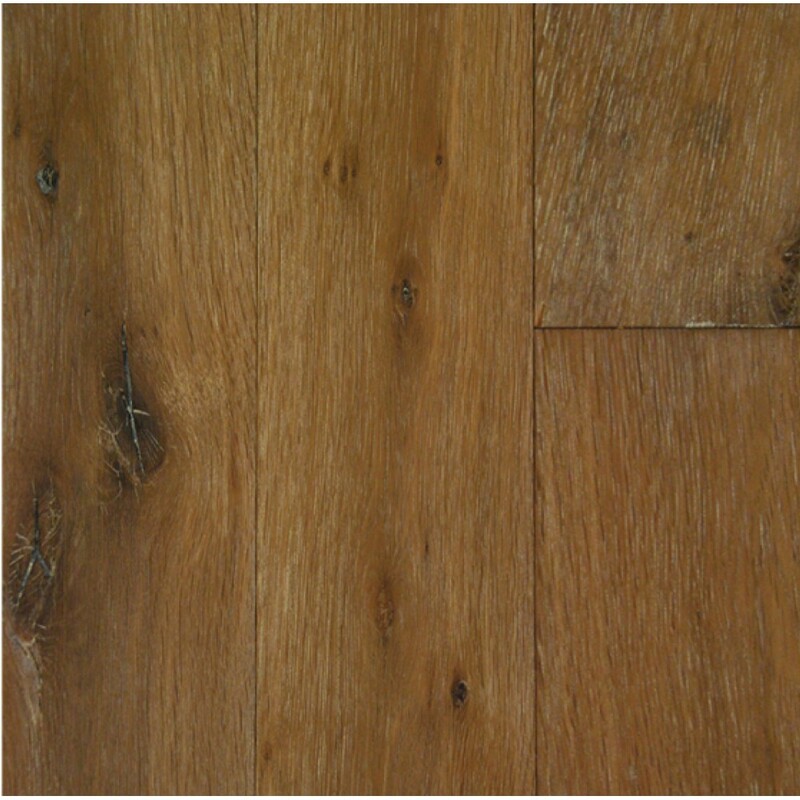 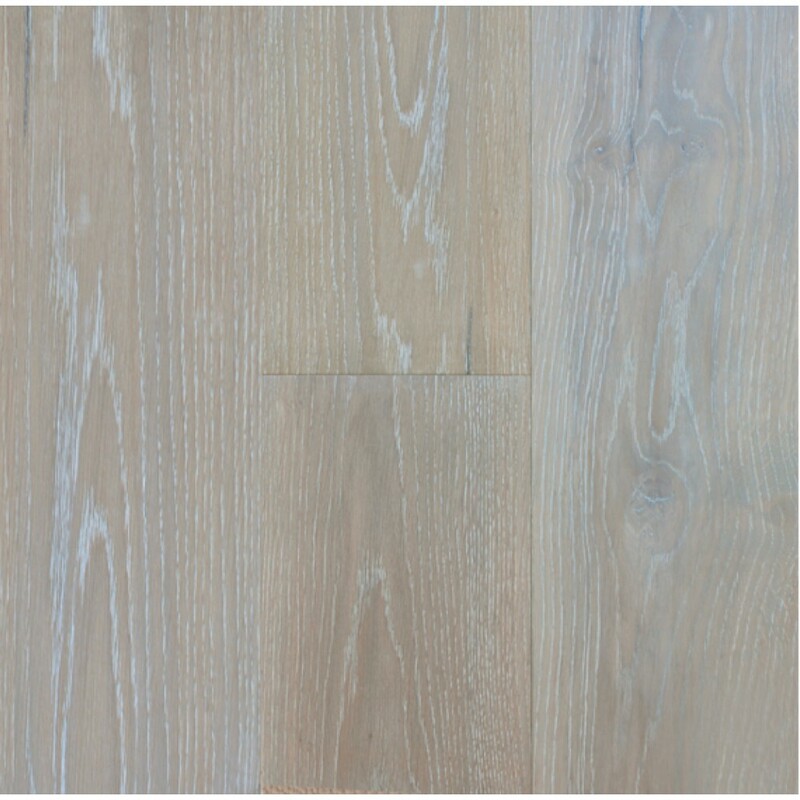 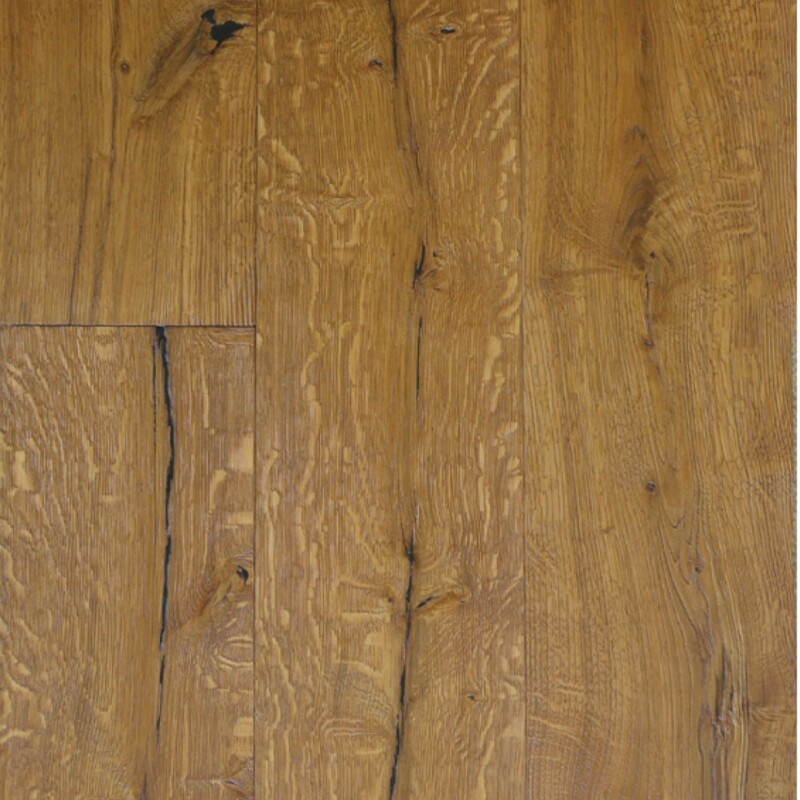 This distinctive hardwood flooring utilizes the latest innovations in colorization and finish technology. 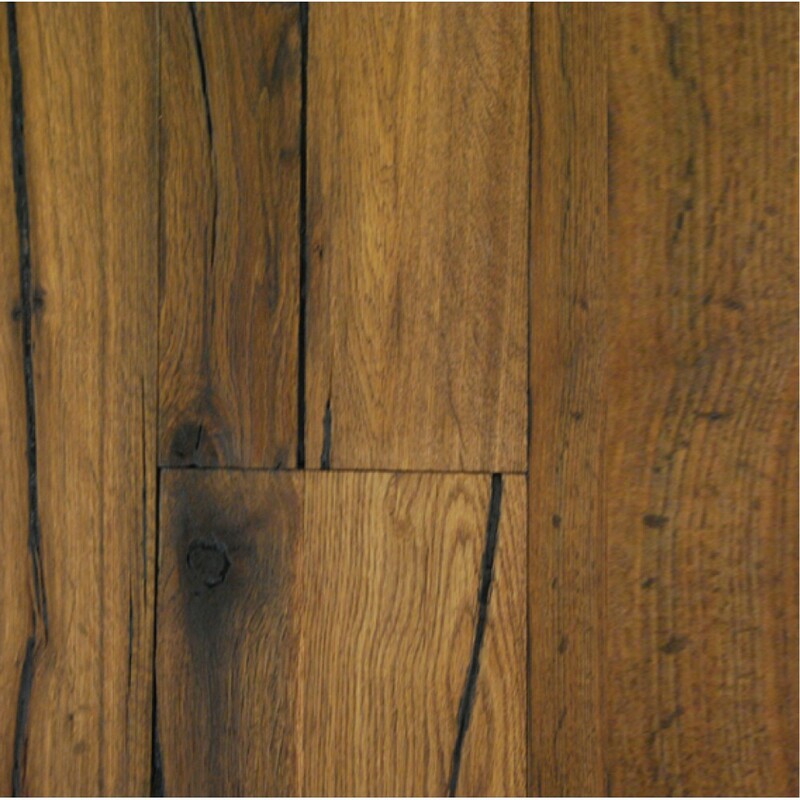 The Landmark Collection gets its deep rich color from utilizing either a carbonizing or a smoking process. 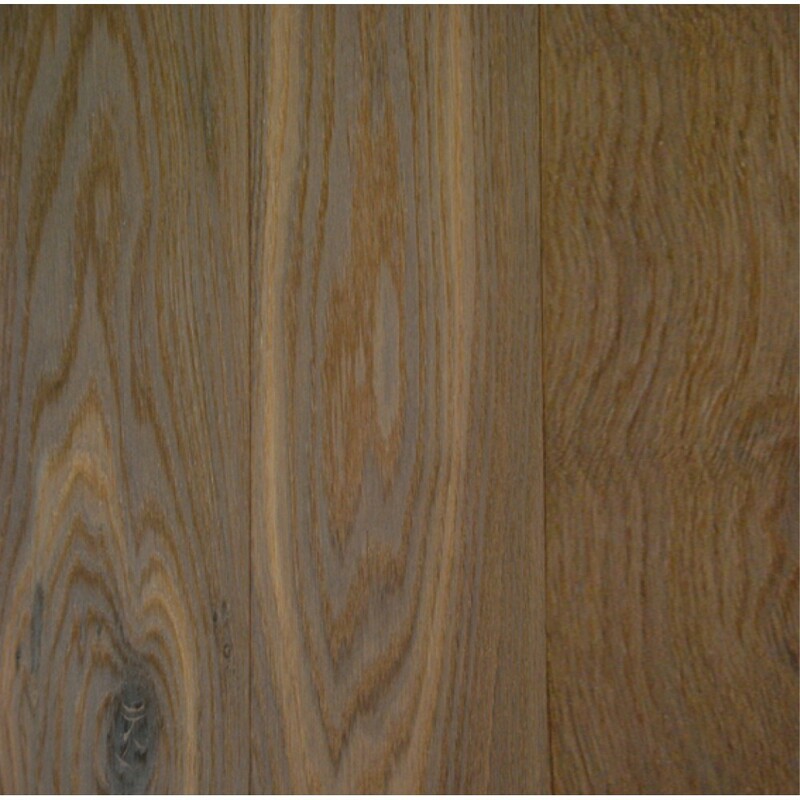 These methods of colorization along with the wire brushed style bring out the natural beauty of wood more vividly than by traditional staining. 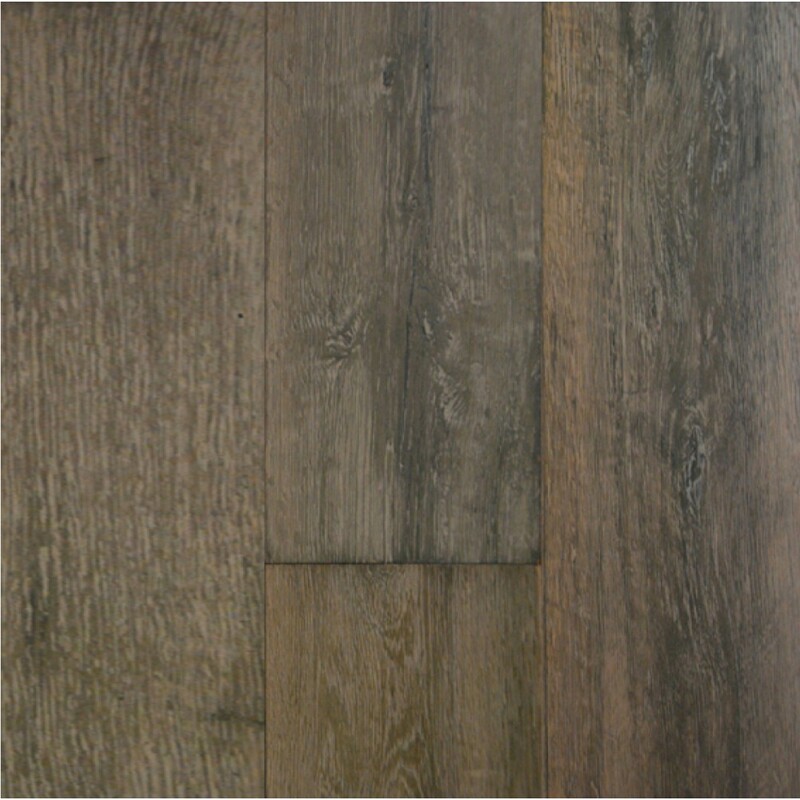 The protective finish on Landmark Collection is composed of two distinctly different finishing components blended together: urethane and oil, referred to as UV-Oil. 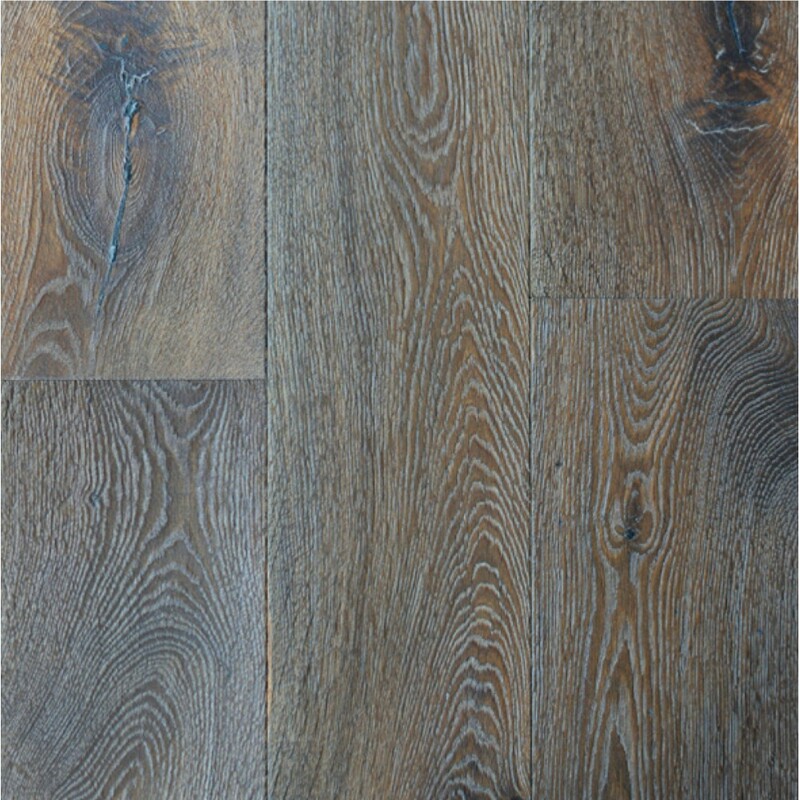 This new technology of finish uniquely produces the natural appearance of a hand rubbed oil while also providing easy maintenance, similar to that of traditional urethane finished floors. 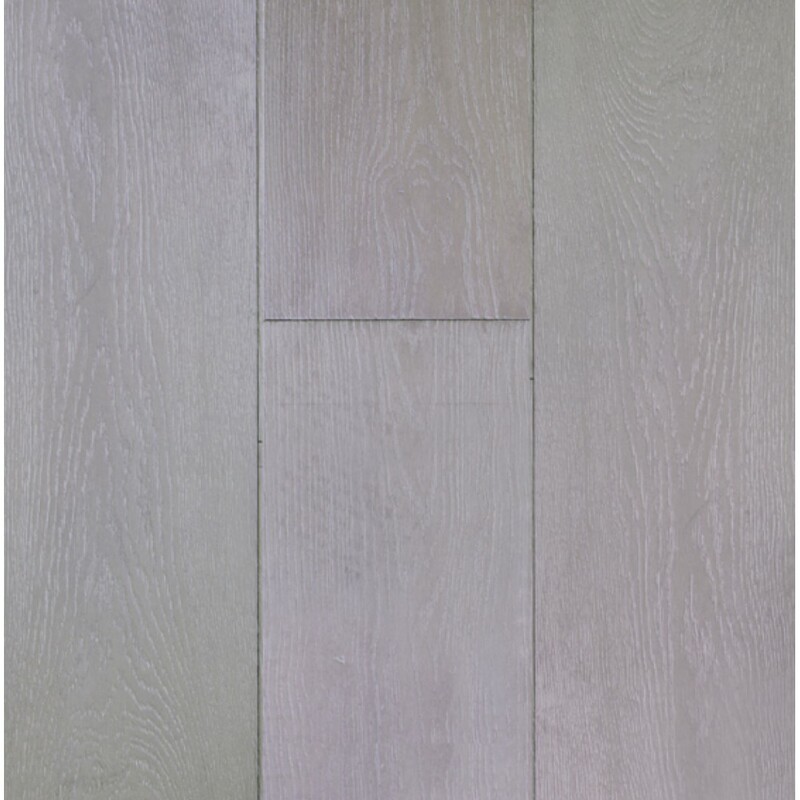 Sophisticated colors and custom styling distinguishes the Landmark Collection as a truly unique and timeless choice for your interior design.